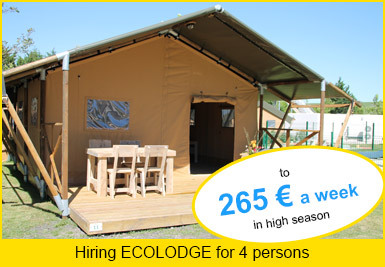 Pour tous Renseignements Contactez Nous!!! 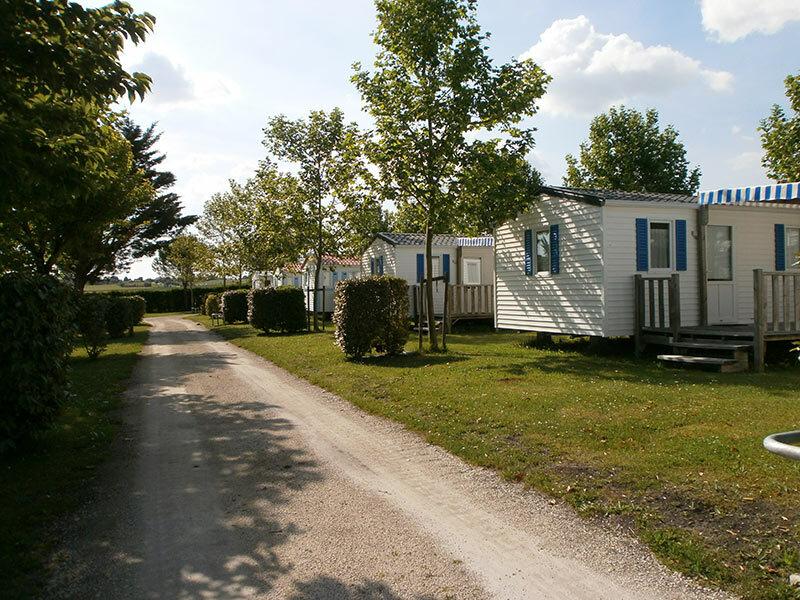 The campsite is located on a 3-star area of 1.6 ha comprising 93 locations. 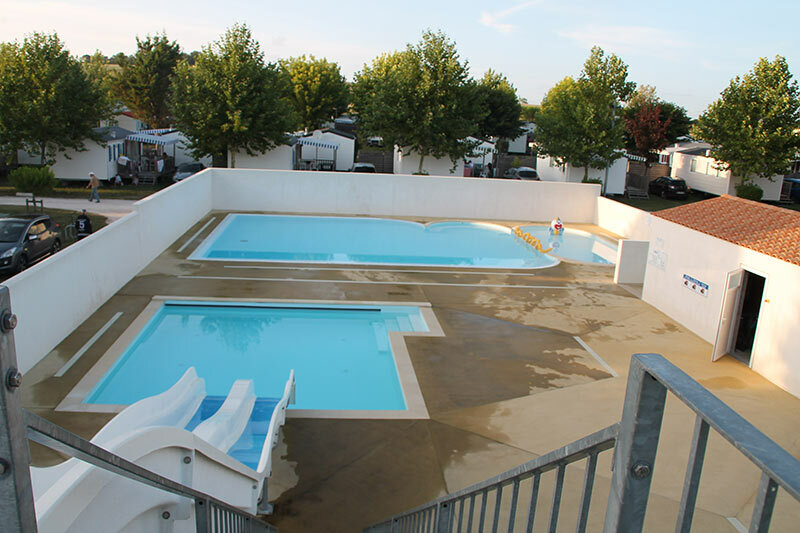 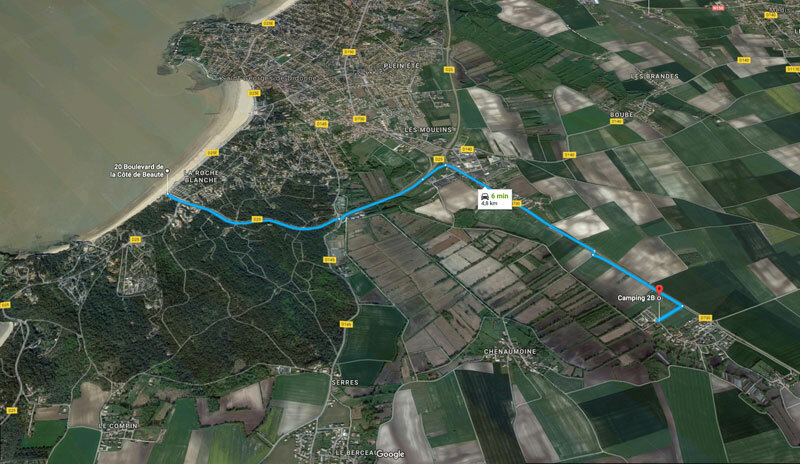 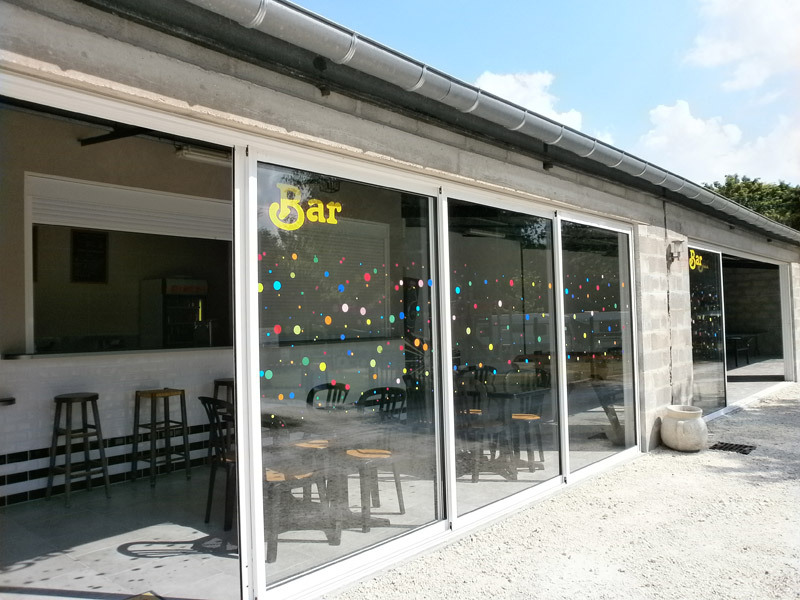 A 3.5 km from beaches and 5 km from Royan, Camping 2B, quiet and shady area, in a family atmosphere, welcomes you with its rental (Mobile homes, ECOLODGE tent), its locations and offers adjusted tariffs according the period 1 april to 30 september. 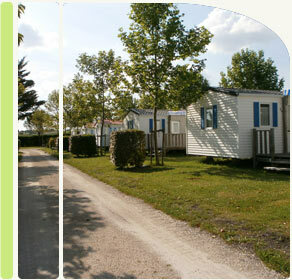 Our camping is partner with Multipass avantages.